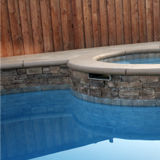 Suntime Pools & Spas is ready to help you customize a personal pool care program. We are the experts in water care and we are here to give you the guidance you need to treat your pool. A conversation with one of our trained professionals is the best way to feel confident about maintaining your pool or spa. 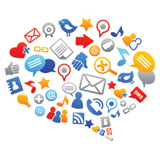 From openings to closings, we’ve got you covered. Spa Service: No matter the make or model of your hot tub, turn to the professionals at Suntime to fix your hot tub. 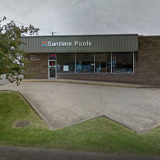 Weekly Service: Let Suntime take care of your pool for you on a weekly basis. Includes chemical treatments and pool cleanings. Openings and Closings: Have our professionals open and close your pool. Liner Replacements: Combine the finest vinyl liners with a custom fit free of wrinkles. General Services: From pump installations to sand changes, whatever your pool needs are- we can help!